In cases where methods of dental restoration like bridges and crowns are not appropriate for you, your dentist is likely to recommend dental implant instead. There are many benefits of single-tooth dental implants over other methods, including the simplicity of inserting the implant straight into the jawbone, low maintenance and the real-tooth look and feel of the final result. The primary benefit of a single tooth dental implant over other methods is that the implant is surgically inserted into the jawbone which means it is not relying on adjacent teeth for support. A fixed bridge, on the other hand, is supported by the teeth either side which need to be filed down to fit the bridge and this permanently damages the structure of healthy teeth. Because of the surgical insertion of the rod into the jaw, a dental implant cannot become loose, whereas dentures are prone to loosening. Dental implants are very simple with only a titanium post, a metal ball and a rubber O-ring inserted into the jawbone. This is a replacement “root” of the lost tooth and means that the health and integrity of the jawbone is maintained. The replacement tooth, which is fully moulded and fabricated by our dental team to match your natural teeth, is applied onto the titanium rod after the healing process is complete. Dental implants require very little maintenance to keep them looking pearly white and healthy. They are easier to clean than a bridge, and ongoing maintenance is exactly like caring for a natural tooth. Simply floss once a day, brush twice a day and you’ll have a fresh and healthy mouth again. Because all the materials used in your dental implant are artificial there is complete cavity resistance. Simply brush your implant as you would a normal tooth to maintain gum health without having to worry about a cavity forming. If a missing tooth is not replaced and the gap remains, then the remaining teeth can move, leaving you with crooked or teeth that are unevenly spaced. In addition to not being aesthetically pleasing, this can cause problems with biting and chewing. Opting for a single tooth dental implant can maintain the structure of your jaw and mouth, greatly benefitting your oral aesthetics and health. benefitting your oral aesthetics and health. Though the average cost of dental implants may initially seem high when compared to alternative procedures they work out cheaper in the long run. 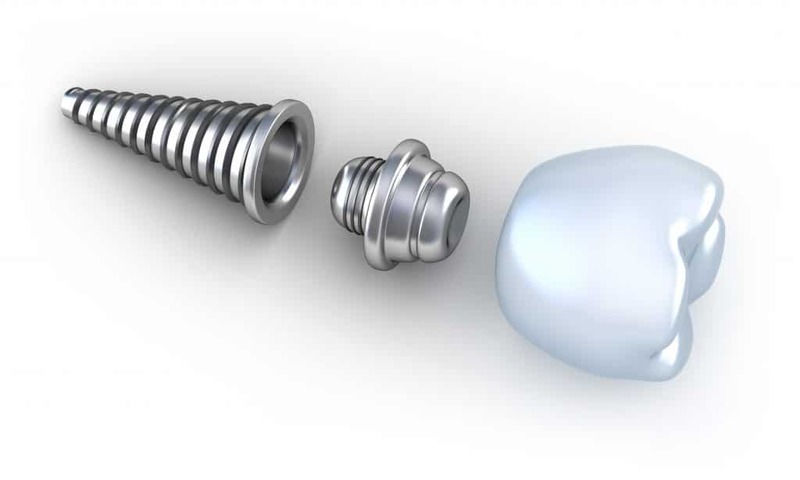 When you consider that the life of an implant is upwards of 20 years and they don’t require special cleaning solutions or storage cases the cost is far less prohibitive than many patients assume. They also allow you to maintain the integrity of neighboring teeth. And to help make affordable dental implants more of a reality ask us about financing and insurance options. 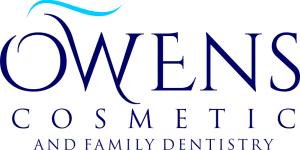 At Owens Cosmetic and Family Dentistry we value our patients and are committed to your oral health and overall wellness making affordable dental restoration very obtainable. Dental implants look like real teeth, giving you the confidence to smile and live your life to the fullest again. A bridge, however, will often see the gums receding over time around the bridge, exposing the metal base. With a single dental implant, you never have to worry about this. And if some of your neighboring teeth don’t look as great as your new implant, consider looking into veneers to brighten your whole smile. 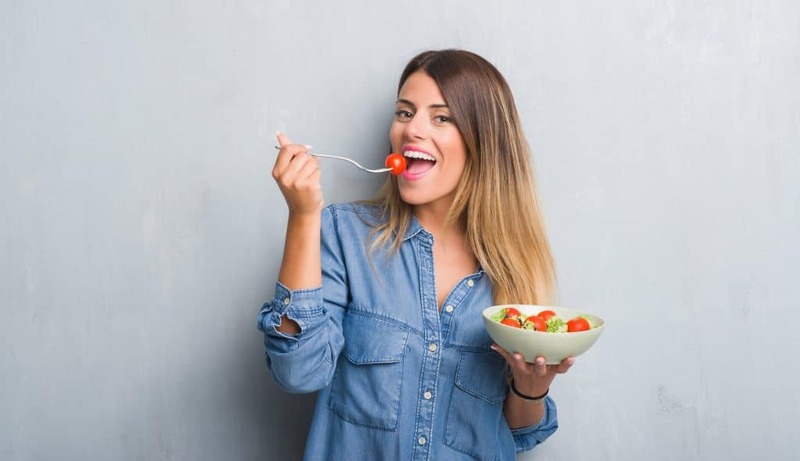 Then you can eat, smile and laugh with confidence because all your teeth look natural, healthy and beautiful! If you think you would benefit from a dental implant contact our team at Owens Cosmetic and Family Dentistry to schedule a consultation at 248-626-0772.